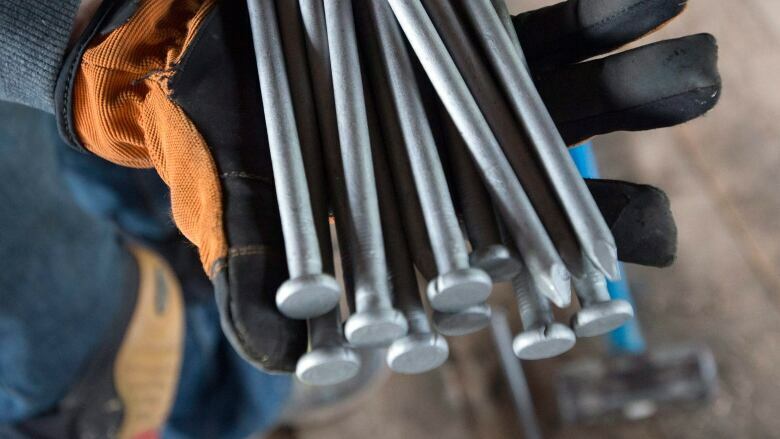 The United States' largest nail producer, Mid-Continental Nail, is at risk of closure under the President's new tariffs on foreign steel, according to their representative. But James Glassman says workers remain optimistic Trump will issue an exemption and save 500 jobs. A spokesperson for the largest nail producer in the U.S. says the business he represents could be done for if it doesn't get an exemption from Donald Trump's tariffs. But James Glassman remains optimistic that exemption will come. He's a former undersecretary of state for George W. Bush and currently represents Mid-Continental Nail. 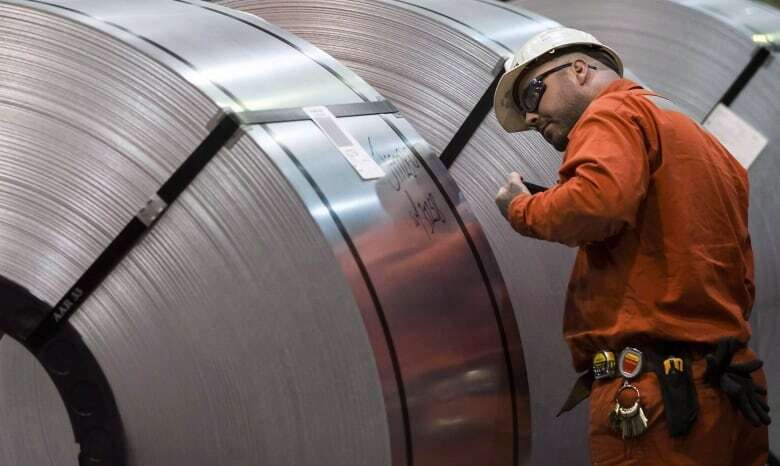 The company relies on steel from Mexico and says the recent price hike has already forced it to lay off 60 of the 500 workers at its plant in Poplar Bluff, Missouri. Glassman spoke with As It Happens guest host Robyn Bresnahan about how the tariffs threaten to destroy the nail industry in the U.S., and how workers in the heavily Republican state are responding. How much harder have the president's sanctions made it for Mid-Continent Nail to compete? They've made it very hard. There is a tariff, called section 232 tariff, which is for national security purposes, that has been placed on steel from practically everywhere — including Canada, Mexico [and the] EU. The steel that the continent uses to make nails is now much more costly as a result, which has also by the way driven up domestic prices. Our competitors, however, in places like China don't pay that tariff ... so it's very easy for them to undercut the prices of American nail producers. That's the distressing situation here. So, your competitors in China are benefiting from this? They are making windfall profits. I think if things continue like this, there won't be any nail producers left in the United States. You know, this is a problem that the president can fix today by simply making a decision and we are awaiting that. How do you square that with Donald Trump's promise to bring back American steel businesses by closing the door to unfair Chinese imports? It's very hard to square it with that. I think this is an unintended consequence of these tariffs. I doubt that anybody in the administration meant to adopt a policy that would lead potentially to the destruction of the entire nail making industry in the United States — but that's what's happening. Do you really think that the nail industry could completely shutter in the United States? There's not the slightest doubt, as long as these tariffs stay on. This is a business where the price of the raw material is very important. This would be a personal disaster to the families workers here. 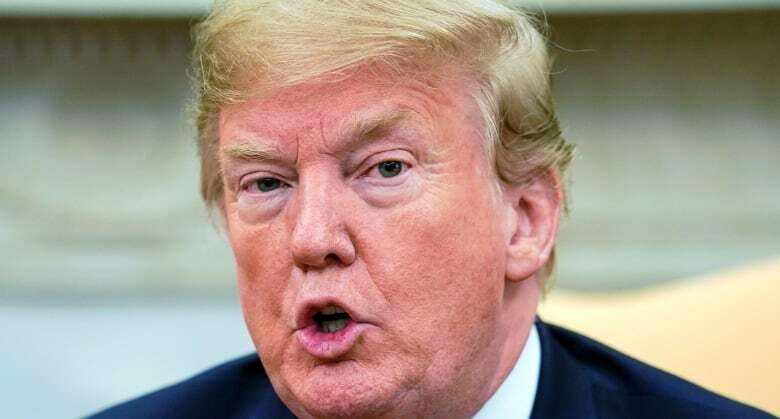 Just on Friday there appeared in the local newspaper an open letter to President Trump asking him to 'save our jobs' with sincere respect and hopefulness. This is a town of 17,000 people. Imagine the importance of a plant that employs 500 in a town of 17,000. With 500 people, you're affecting probably 2,000 people directly as far as the families are concerned. And there are many, many jobs that are related. What would you say to critics who don't have much sympathy for companies who have depended on cheap foreign imports, especially if it means new jobs for American made steel workers? In the United States there are many, many more jobs that are involved in taking the raw material of steel and turning it into other things, such as nails, then there are jobs in producing that raw material the first place. So the calculus is not very good as far as the United States is concerned. We are a high value-added producer. These are actually really skilled jobs. The tradeoff is not very good. You're right in the heart of Donald Trump country. Lots of people voted for Trump in the last election. So is that changing? Not so far. I have talked to workers here who have said that they still have a lot of faith in Donald Trump. The ad that ran today [says to] Trump, quote : 'more than any president in our time you have shown compassion for us manufacturing workers.' I think there's an affinity between many of the workers and the president. They have high expectations that the president will save their jobs. That would say that in the case of imports of this raw material — the wire — from other countries, that the tariff will not apply. That would not only cut the price of wire coming in from other countries, it would also get the price of domestic wire down because the domestic price rises when a tariff is placed on foreign products. There are hundreds of other companies also asking for that exemption. The difference is we're talking about an entire industry. Many of the other companies that have asked for exclusions, and I certainly have sympathy for them saying that steel is an important in let's say automobiles, but we're talking about the lifeblood of this entire industry. This nail making industry in the United States will be completely destroyed. So I think that there's a good reason for making a positive decision in the case of this company. This segment was produced by Kevin Robertson.